From providing high-quality building materials to clean air and shade, trees are an important part of day to day life. However, just like any other living thing, a tree is eventually going to die. However, you don’t have to guess when this issue has occurred. There will be signs and symptoms of a dying tree before it’s completely gone. Getting to know the symptoms of a dying tree is the best way to ensure you take action before it causes issues, damage or injuries. 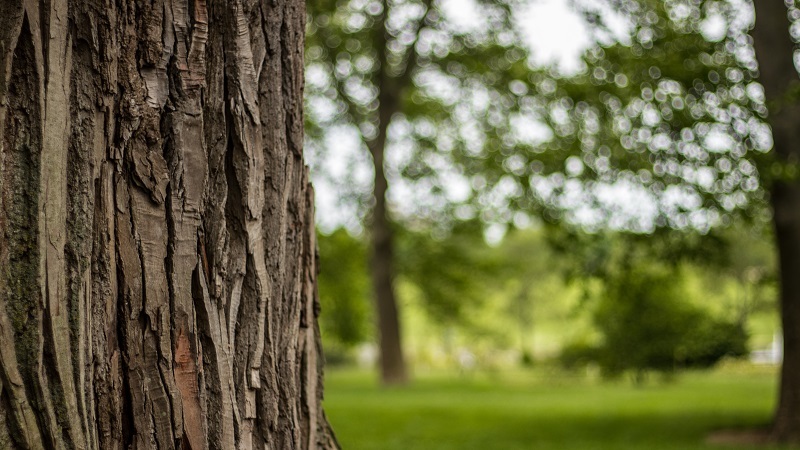 There are many different signs that indicate a dying or sick tree, but these can vary based on the type of tree you are talking about. Some of the specific signs of a problem can be found here. During the fall and winter months of the year, a deciduous tree is going to lose its leaves, unlike evergreen trees, which never lose the needles or leaves all at the same time. One symptom that your tree is dying, or sick is if your deciduous tree begins to drop its leaves, or if its leaves begin to turn brittle and brown during the growing season. Another cause for concern is yellow leaves. When evergreen trees are dying or sick, they are going to usually have brown, red or yellow needles. Another sign your tree is in trouble is if there are dead branches everywhere. Something that is even worse is if the dead branches are falling all of the sudden. If a branch doesn’t have any bark, then it is usually an indication of deadwood. In many cases, this is going to create a hazardous situation because the deadwood may fall at any time and harm someone or something nearby. It’s a good idea to inspect the bark, too, when trying to figure out if a tree is dead or dying. If the bark has started to loosen from the trunk, or if it is already falling off, then this is not a good sign. If this happens, then your tree is going to be vulnerable to wood-boring bugs and diseases. If the trunk is spongy or hollow, then this is typically a sign of decay. If a tree has started to die, then it is going to begin to break down by way of fungal decomposition. Some of the signs that this is happening include the presence of soft, breakable wood, dead branches, insect damage, cavities and mushrooms. 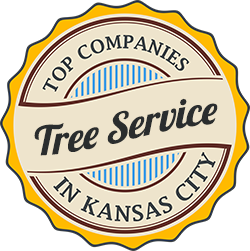 If you are concerned that your tree is sick or that it is dying, then don’t wait to take action. The longer you let it stay in place, the more risk it is going to pose to people and things nearby. The best thing you can do is contact the professionals for help. They can ensure you take the proper action to protect your home and property by removing a dead or dying tree, when necessary.